Having begun working with product photographer Mark Zawila. 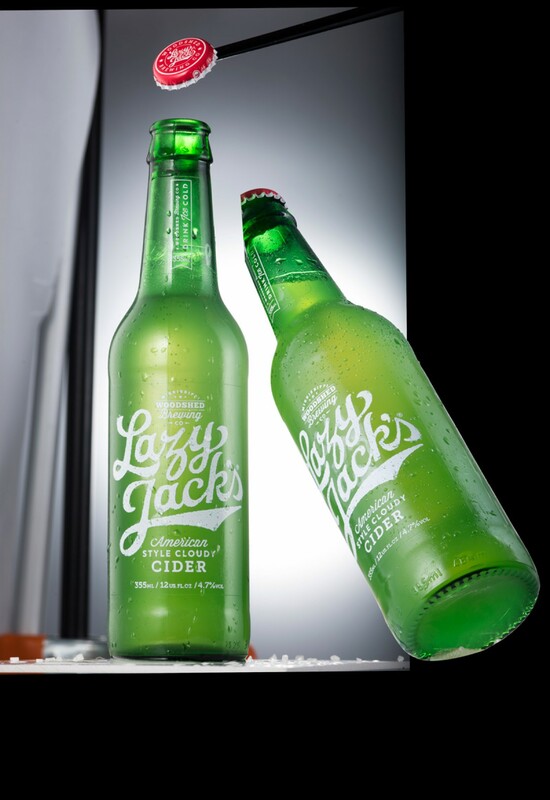 We recently collaborated on a concept idea for the alcoholic drinks company Halewood International and their brand ‘Lazy Jacks Cider’. 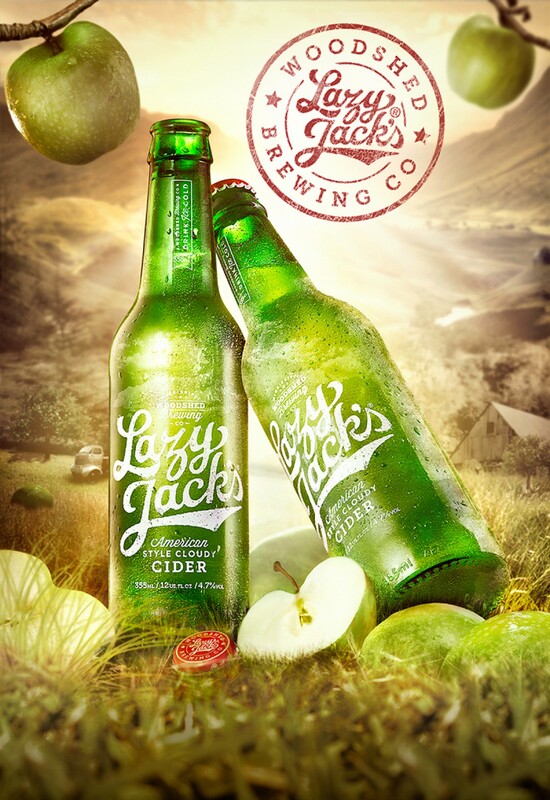 I took on the role of Art Director and had a play on their slogan “We let the apples do the hard work”. 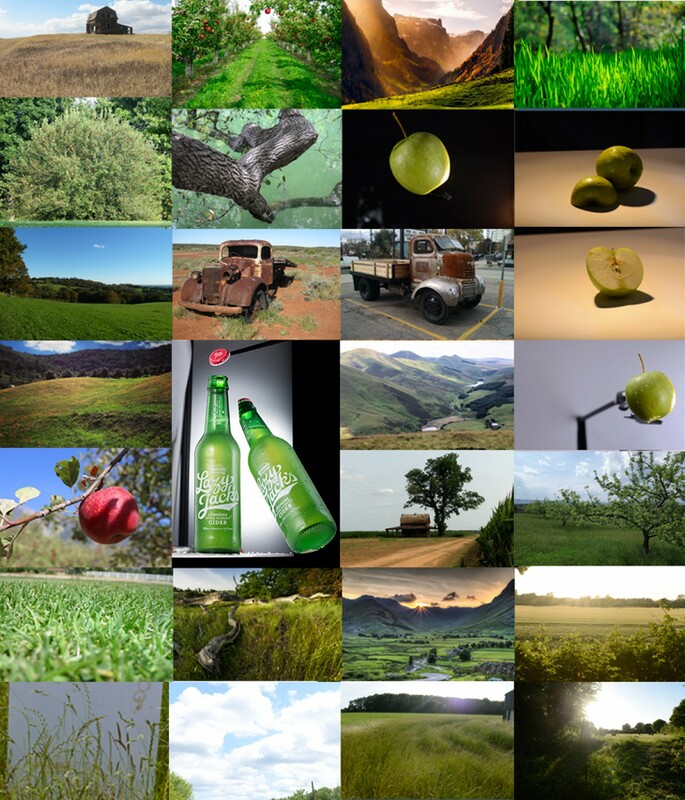 The ending result is this image of two cider bottles relaxing in a field.